Oxford fabric is durable for long time use, suitable for life-saving, rafting, flood control, swimming, boating, etc. 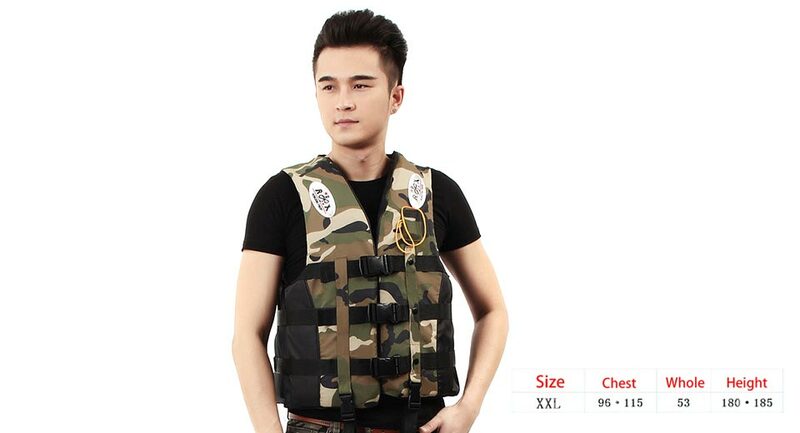 Lift vest with survival whistle, more comfortable and safer. Bright color arouse the child&apos;s interest and smooth to touch, will not hurt children&apos;s delicate skin. 3 buckle straps are adjustable and easy to put on and take off, keeping people safe in place.